We have subsequently been awarded Excellence Through People every year since with our most recent award being granted in November 2017. 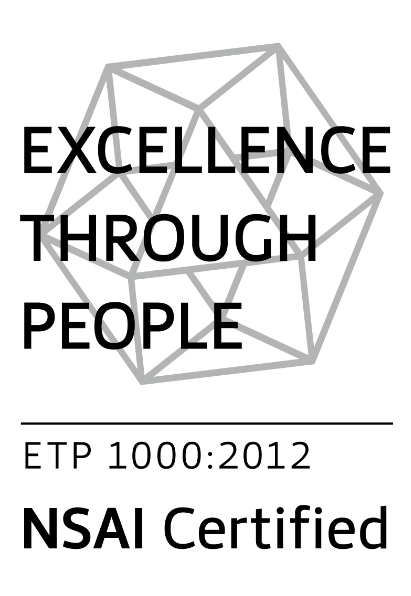 September 2015 – EmployAbility Midlands has recently been awarded with Excellence Through People. Excellence Through People provides a business improvement model for organisations to enhance performance and realise strategies through the management and development of their people. The focus of Excellence Through People is to get organisations to look at their people as a key source of competitive advantage. The scheme is available to all organisations – regardless of size. It is an independent accreditation awarded to organisations in recognition of their commitment to the Training and Development of staff.